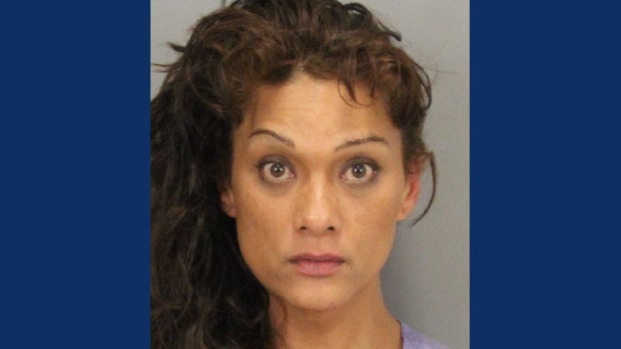 A woman was arrested in South San Jose Wednesday afternoon after allegedly shooting a man she knew in a Costco parking lot, police said. 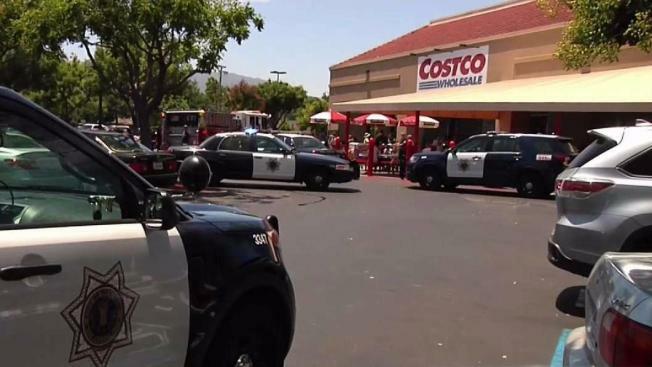 The shooting was reported around 12:30 p.m. at the parking lot of the Almaden Costco at 5301 Almaden Expressway. The suspect was identified Thursday as Nori Tejero, 44, of San Jose. Police found a man suffering from at least one gunshot wound. He was taken to a hospital for treatment of injuries that are not considered life-threatening, police said. Some shoppers said they ran away from the chaotic scene and did not know at the time what was going on. Sources tell NBC Bay Area that Tejero may be the ex-girlfriend of the victim. The woman was arrested at the scene without incident and will be booked into the county jail. Police recovered a gun and will book it as evidence, according to San Jose police Officer Albert Morales. Police are investigating the motive and circumstances surrounding the shooting.